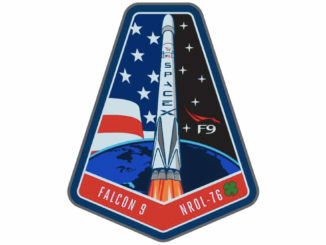 The inaugural launch of SpaceX’s Falcon 9 Block 5 rocket May 11 successfully placed Bangladesh’s Bangabandhu 1 communications satellite in orbit, and the launcher featured heat shield improvements, higher-thrust engines, and new landing legs, upgrades aimed at making the Falcon 9’s first stage easier to reuse. 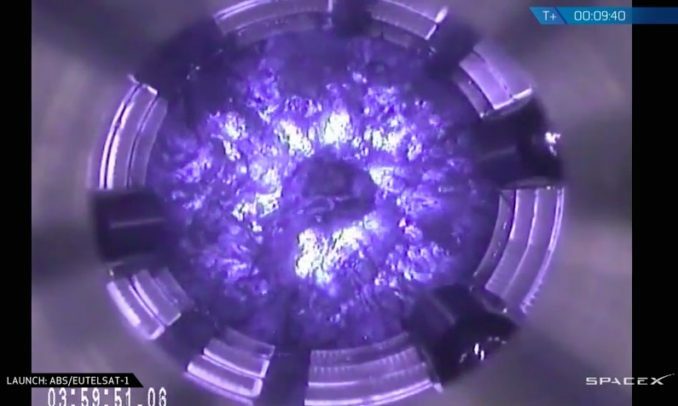 But it didn’t carry a new helium tank design under development as a fix for the problem that caused a booster to explode during a ground test in 2016, according to a report by Quartz which has been confirmed by Spaceflight Now. NASA says SpaceX needs to introduce that change to the Falcon 9 rocket before it starts counting the seven successful launches before a mission with astronauts. The new helium bottles are known as composite overwrapped pressure vessels, or COPVs, and they store cold helium at high pressures for injection into the rocket’s propellant tanks, maintaining their pressure as the Falcon 9’s engines consume kerosene and liquid oxygen in flight. 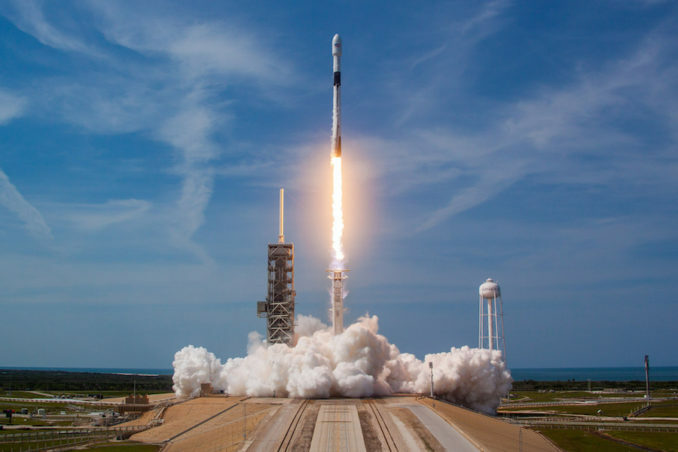 NASA and SpaceX confirmed Thursday that the modified COPVs were not on the May 11 launch, but will instead be flown for the first time on a test mission of the company’s Crew Dragon capsule called Demo-1, currently set for liftoff at the end of August without any astronauts on-board. 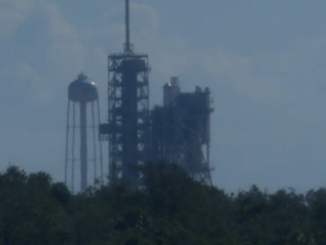 Only then will the counter start logging the seven flights of the Falcon 9 in a “frozen” configuration required before a second Crew Dragon demo flight, currently scheduled for December, at the earliest, with two astronauts who will fly to the space station. “In aerospace, ‘testing like we fly’ is a long standing tenet for safe operations and understanding of critical systems,” said Cheryl Warner, a NASA spokesperson, in response to an inquiry from Spaceflight Now. “We anticipate this configuration will be ready for Demonstration Mission 1. SpaceX and Boeing won multibillion-dollar contracts in 2014 to develop, build and fly commercial capsules to ferry astronauts between Earth and the International Space Station. Once the vehicles are certified by NASA, they will rotate station crews up and down several times per year, ending U.S. reliance on the Russian Soyuz spacecraft for astronaut transportation. NASA officials have been cautious in their assessments of Boeing and SpaceX schedules, saying further delays in both vehicles are likely, with the first crew test flights potentially slipping into 2019. Problems with the Falcon 9’s COPVs, or their associated hardware, were blamed for two rocket failures in June 2015 and September 2016. In 2015, a strut connecting one of the helium vessels inside the Falcon 9’s second stage liquid oxygen tank broke a few minutes after liftoff, rupturing the upper stage propellant tank and leading to the destruction of the rocket and a Dragon supply ship en route to the International Space Station. SpaceX stopped using the type of strut that failed in 2015 when flights resumed later that year with an upgraded “full thrust” version of the Falcon 9 using colder-than-normal kerosene and liquid oxygen propellants, which are chilled and densified to provide extra engine performance. Another Falcon 9 rocket mishap in September 2016, when a booster exploded during a launch pad test and destroyed a $200 million Israeli-owned commercial telecom satellite, was also blamed on a flaw with the upper stage’s helium pressurant tanks. SpaceX has accomplished 28 consecutive successful rocket launches since the Falcon 9 resumed service in January 2017. Musk said SpaceX has a contingency plan to swap out the redesigned carbon-fiber/aluminum COPVs for Inconel spheres. “I think that is unlikely to be necessary,” Musk said. The redesigned helium bottles are one of the top technical issues being tracked by NASA managers and a panel of safety advisors charged with overseeing the agency’s human spaceflight programs. Some engineers and external reviewers have also raised concerns about SpaceX’s proposal for astronauts to board the Crew Dragon spacecraft before fueling of the Falcon 9 rocket, and those worries were amplified after the 2016 explosion during a countdown for a static fire test at Cape Canaveral. SpaceX typically loads super-chilled propellants into the Falcon 9 rocket in the final hour of the countdown, a timeline the company’s managers have proposed keeping for crewed launches. In contrast, the United Launch Atlas 5 rocket, which will deliver Boeing’s CST-100 Starliner crew craft to orbit, will be fueled several hours before liftoff, before astronauts board the vehicle. Filling of the space shuttle’s external fuel tank started nine hours before launch, but like with the Atlas 5, cryogenic propellants were slowly pumped into the shuttle to replace the liquids that boiled off during the countdown. NASA is still considering the final-hour fueling plan proposed by SpaceX, known as “load-and-go,” but agency managers are expected to decide soon whether to approve it. 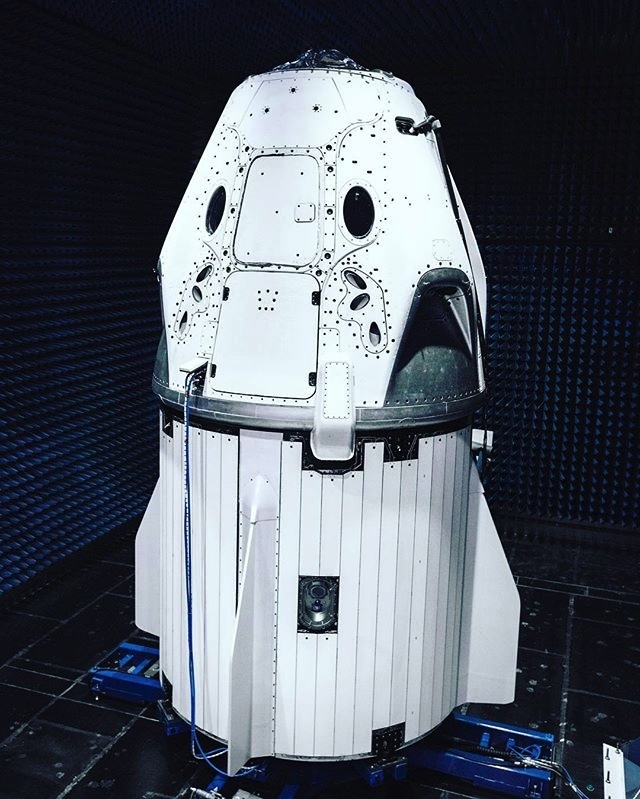 SpaceX officials have said the risk to astronauts from a mishap during fueling would be mitigated by the Crew Dragon’s launch abort system, which could be activated to push the capsule away from an explosion on the launch pad. Ground crews would also be evacuated before fueling, reducing their risk exposure during a countdown. 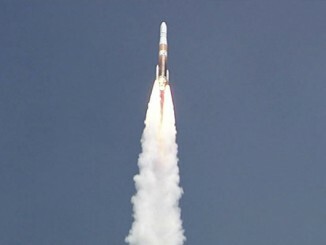 “My sense is that, assuming there are adequate, verifiable controls idenfitied and implemented for the credible hazard causes, and those which could potentially result in an emergency situation, or worse, loss of crew and vehicle, it appears that load-and-go is a viable option for the program to consider,” Jett said. In his presentation to the ASAP on May 17, Jett emphasized the importance of the redesigned COPV. Comments removed due to insulting language.